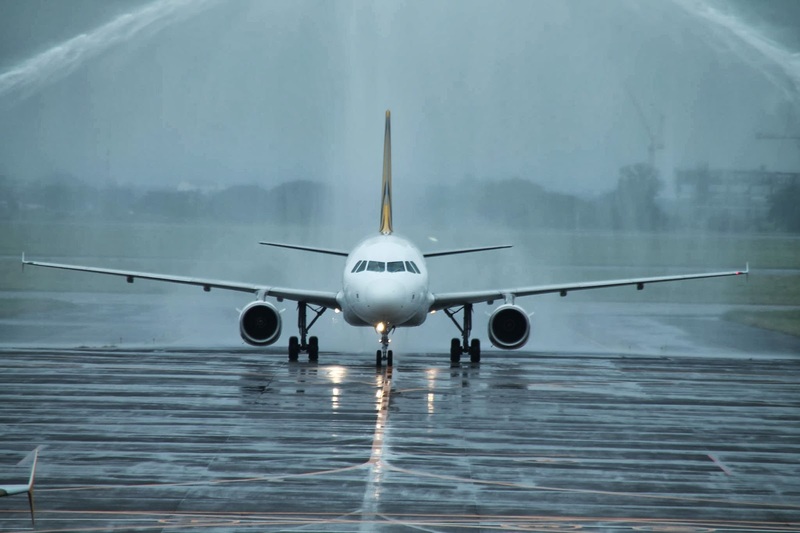 Aviation Updates Philippines - Tigerair Philippines are expected to adopt a common booking channel starting next month as part of a strategic alliance entered into in January. Cebu Pacific president and chief executive officer Lance Gokongwei said the signing of the share purchase agreement would pave the way for the initial stage of the strategic alliance with Tigerair Philippines. The $15-million deal covers the acquisition of the 40-percent interest of Tiger Airways Holdings Ltd. of Singapore as well as the 60-percent stake of Filipino shareholders that was announced early last month. Gokongwei said the flights of Tigerair Philippines would be available in Cebu Pacific and through its other booking channels beginning middle of next month. "The Cebu Pacific and TigerAir alliance offers the largest low cost network to and from the Philippines. As we enter the initial phase of the alliance, we will continue to leverage on our extensive route networks, flight frequencies and find ways to provide an even wider range of travel options for all of our customers," he said. Tigerair Philippines president and chief executive officer Olive Ramos said passengers would experience a more vibrant and dynamic low cost carrier in the next few months as part of the strategic alliance. "This alliance will leave an indelible mark in the travel and tourism sector as we combine our strengths to deliver the best products and services to the travelling public," Ramos said. Cebu Pacific currently operates over 2,200 flights per week with 49 aircraft to 24 international and 33 Philippine cities in its network while Tigerair Philippines operates about 118 flights per week with five aircraft to 11 domestic and international destinations from its bases in Manila and Clark. Subject to regulatory approvals, Cebu Pacific and Tigerair Philippines would collaborate commercially and operationally on international and domestic air routes to and from the Philippines creating the biggest network of flights to the region. Upon full implementation of the strategic alliance, the Cebu Pacific and TigerAir websites would be used as sales and distribution platforms to market all routes operated by both airlines. The carriers also expect to collaborate on other common destinations in Asia.